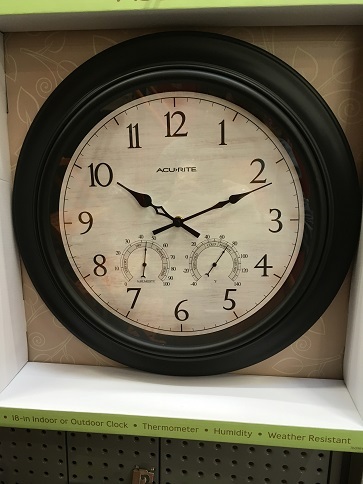 The time is now…..the past is present; I feel that there are somethings that technology cannot replace and looking out the window and seeing the details of the day on a big, round thermometer is an irreplaceable vision. 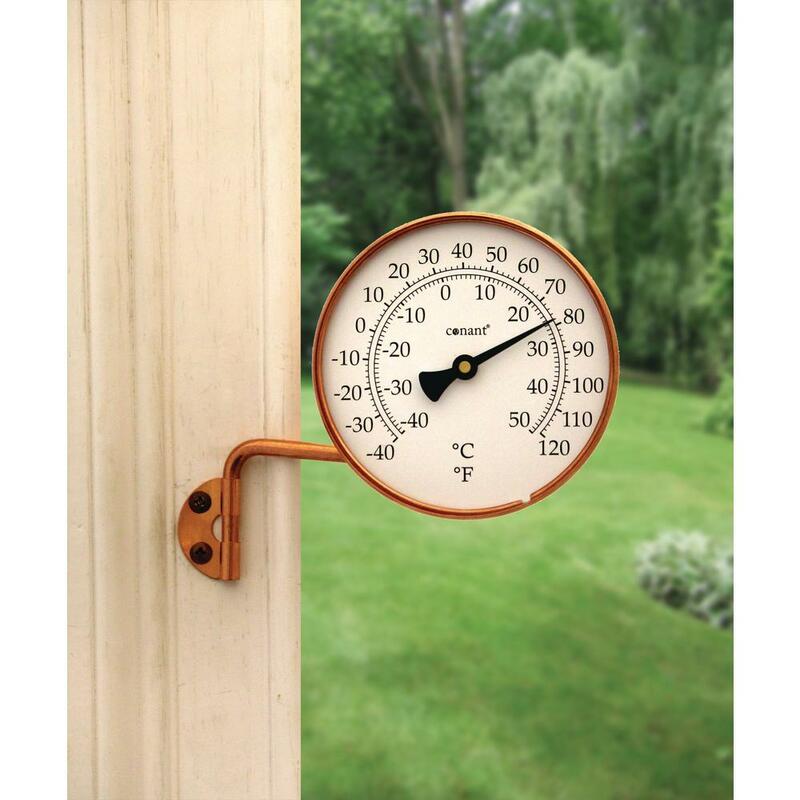 Okay, sure you can look at your phone and see what the temperature is outside and you can see the forecast if you want by taping that very screen, but the sight of that big analog, thermometer dial outside your window cannot be denied as a trustworthy household feature. As I spend my days working customer service in the aisles of the West Roxbury, Ma. Home Depot, I am asked "where are the thermometers" by many customers daily. 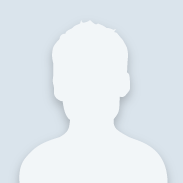 I always make conversation as I assist them to the end-cap destination; the consciences is that they know that the temperature information is available on their phone and that they can see the forecast and temperature on the TV, but they just want to see it register for themselves outside their (most times kitchen) window. Weathervanes tell us the direction of the wind, I cannot tell you the last time I looked up and saw a weather vane and thought about the wind direction…I was looking at an art form that served a purpose. Copulas and weather vanes are the cherry on the top of a garage or shed, that is how I feel about big thermometers and outside clocks, a working piece of art. They are not truly necessary anymore: a wall mounted thermometer, an outside clock or a weather vane, they are not essential for daily details because we can get that information at any time on our phones. I am so happy to say that there are still a lot of people out there that find the ascetic and the allure of an analog thermometer a must have. 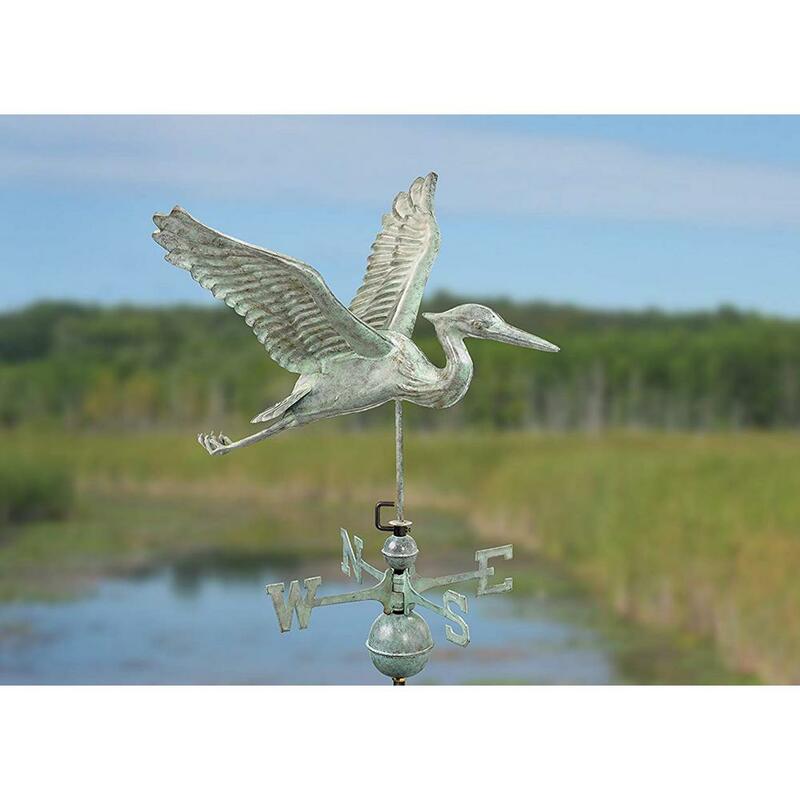 Click on this link and watch the Good Direction Weathervane video, see the artistic details that goes into each weathervane, a functional piece of art. 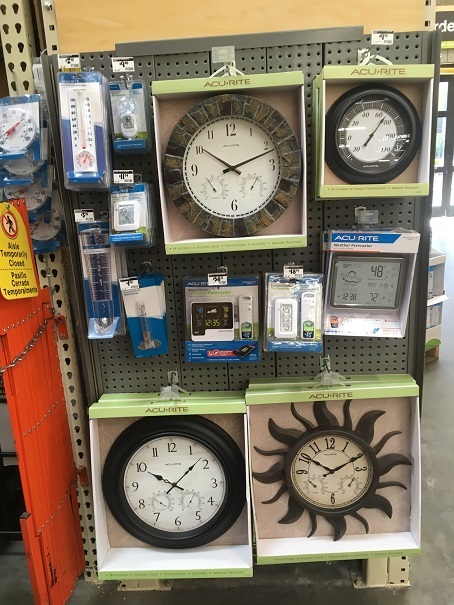 Stop by your local Home Depot and find the end cap or shelf with the over-sized thermometers and outside clocks, and a few rain gauges, check out the entire weather station line of merchandise! Look for weathervanes at Home Depot.com and see all the thermometers big and small available on line; these icons of the home and garden may not be necessary for some people, but for more people than you would think they truly are a functioning piece of art and a sought after focal point for their home !